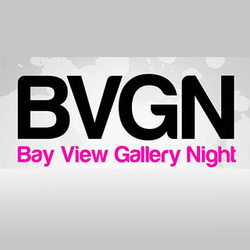 Bay View Gallery Night takes place September 25th, 2015. 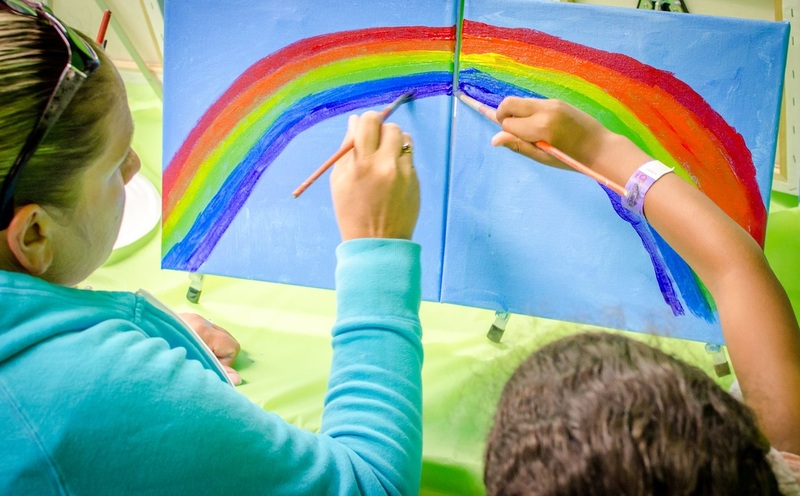 At Bounce Milwaukee, from 5pm - 9pm, you and your children will be able to paint your own color wheels with guidance from the artists of We Paint Milwaukee. We'll also offer wine specials for adult artists and sparkling grape juice for their younger proteges, and display some amazing adult/child collaborative art. Admission to the art exhibition/creation is free, though you're of course welcome to purchase a wristband to bounce, tag, climb or zap, and our full, locally sourced kitchen is available if you'd like to stay for dinner.